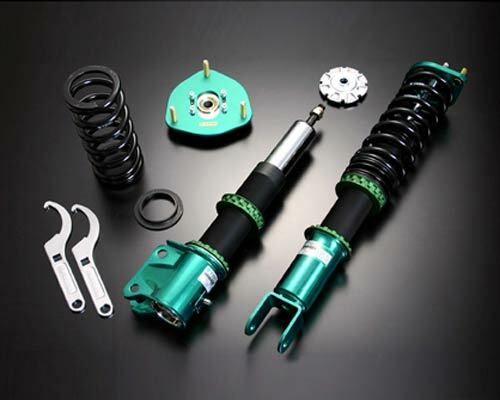 We’re going to be reviewing the most popular 240SX coilover kits on the market to find the ultimate suspension setup to suit your requirements. This is the ultimate 240SX coilover guide. The 240SX is the USDM (US) answer to the JDM (Japanese) 180SX S13 and 200SX S14. Featuring a front-engine rear-wheel drive short wheelbase, incredibly well-balanced chassis with a bargain retail price and an ample powerplant thrown in the bay, there was no surprise that it immediately took the market by storm. In the present day, the 240SX is undoubtedly one of the most popular chassis for drifting in the US, and the 180SX/200SX are equally as popular in the rest of the world. S14 owner looking to be swayed into an S13? Then check out our S13 guide. Without a doubt, the 240SX is undisputably one of the chassis’ ever when it comes to drifting, and prices are definitely on the rise. What could have been had for several hundred bucks a few years ago is now fetching multiple thousands. This is known in the drifting community as ‘scene tax’, used 240SX and the cost of their parts are on a serious uptrend. Drifting is a risky sport, especially on the streets, which has strongly contributed to a steady decline in roadworthy numbers, with rarity, comes increased value. For those of you that are lucky enough to own one, you’ve come to the right place to make your car handle better than ever. Whether you’re looking to replace your tired OEM suspension or upgrade the budget setup that the previous owner installed, this guide will help you find the perfect replacement. 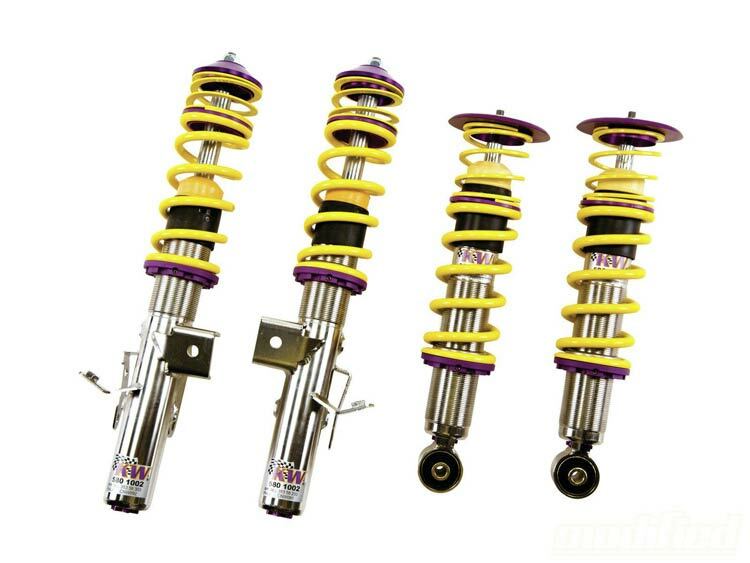 Coilovers are the ultimate suspension component to ensure your car handles to its full potential, often allowing full adjustability to provide the ultimate set up for your needs, whether you’re throwing it down sideways, competing in auto-x, wanting to slam it or just looking for a daily driving setup with adjustability. Thankfully, prices for brand new coilovers haven’t seen the same level of growth as almost all other parts on the used car market, meaning you can get your brand-new setup at fantastic value. Check out this coilover install on a 240sx S13 by Tyler Tea. We’ve created this to help you find the perfect coilover suspension setup to complement your S-Chassis, whether you own the first generation (S13) or second generation (S14). For each coilover option, we also add our own comments. In addition, we have given a Drifted rating (1-5) based on features and price. We are considering budget, mid-range and high-end coilovers in this comparison. To read more about any of these products just click on the product name or photo. Our comment: We kick off our list with what is undoubtedly the best kits you can get your hands on for the 240SX. German suspension experts offer this fantastic setup which offers rust-proof stainless steel construction and aswell as being one of the most popular kits on the market, owners continually sing the praises of this 3-way adjustable setup. Whether you’re looking for a drift setup, auto-x or a daily driver, the V3’s will undoubtedly be one of the best choices for you. Our comment: The Megan Racing EZII kit is the most reasonably priced setup in our guide, it offers an impressive level of damping with a solid monotube construction for a very low price point. If you want a cheap kit to lower your car and replace the tired stock suspension this is a solid choice. We have known Megan Racing to be one of the love/hate brands on the market among owners, so if you can stump up a little extra change, there are better options out there for slightly more money. Our comment: Fortune Auto have arrived to help you empty your pockets! The stunning Fortune Auto Dreadnought’s are undoubtedly at the high end of the price bracket, but if you have the money to spare we have no doubt you’ll be a happy owner. If your 240SX is likely to spend most of its time at the track, and not so much time on the road, these will undoubtedly be a contender for you if the budget allows. 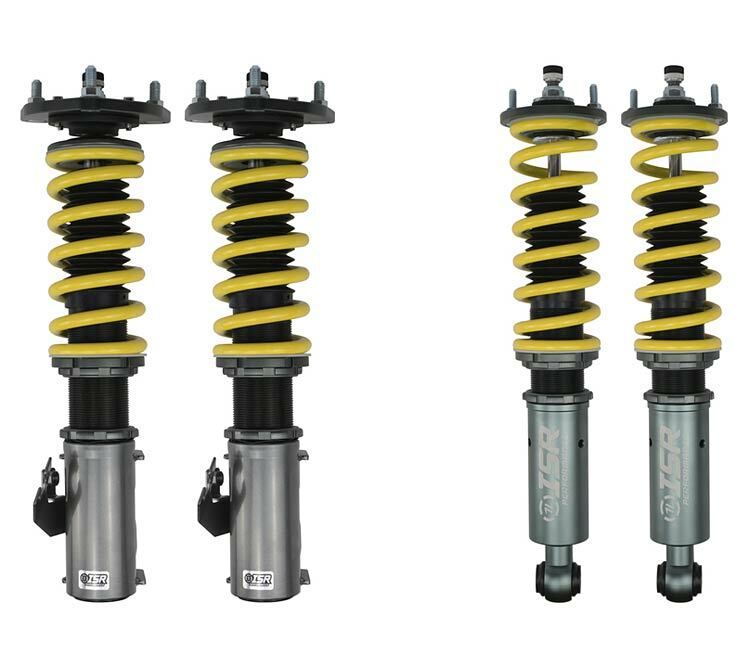 Our comment: Stance brings you their flagship coilover offering, which is great for owners who are looking for low ride height with good adjustability while still maintaining great handling. Despite being slightly firmer than stock, it’s not a crashy ride and if frame-laying is your thing, comfort probably isn’t at the top of your list! With the option of swift springs available, we’d highly recommend opting for these. If you’re intending to track the car there are better options out there, but for daily driving, this is a great, affordable option. Our comment: BC Racing have continued to earn themselves a positive reputation over the years, with many satisfied owners. The RM is their mid-range offering and is great for those who use their car for daily driving and like to hit the track occasionally. With the RM being their mid-price offering, we highly recommend checking out their budget BC Racing BR coilovers for cheap daily use and high-end BC Racing ER coilovers for a high-performance track orientated setup. Our comment: Fortune Auto return to our guide with another fantastic product, this time their equally colorful mid-range offering. As tempting as the Dreadnought’s are, we understand that they’re going to be out of most owners price ranges. The 510 offers rivaled quality and advanced features of the higher-end setup at a fraction of the price. 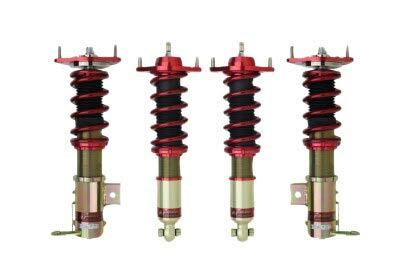 If your heart is set on Fortune Auto coilovers and the price is still too high, make sure you take a look at their S13 500 series and S14 500 series coilovers, which fall into the low-end price bracket but still maintain exceptional quality. 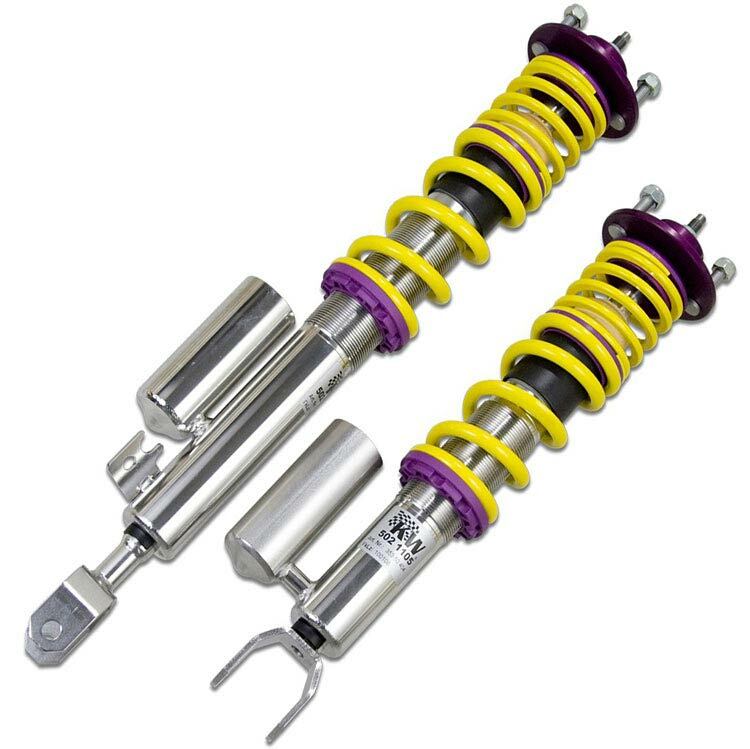 Our comment: Formerly (rather awkwardly) known as ISIS, these coilovers have been a popular budget choice by owners under both brand names. With coilovers, it’s often a case of ‘you get what you pay for’, however, for those of you that are looking for a cheap kit which will give you a good setup for the street, you’re going to struggle to find better than these for the money. Our comment: K-Sport has been in the coilover game for a long time now and have built up a decent reputation amongst owners. They are known for being on the firmer side even when fully adjusted, so if you’re looking for a soft setup, these might not be for you. We’re not entirely sure why the price of the S13 variant is so much higher than the S14, which are $900.00. For $900.00 these are undoubtedly going to be a great consideration for the budget buyers, but we feel there’s better options out there at $1,305.00. 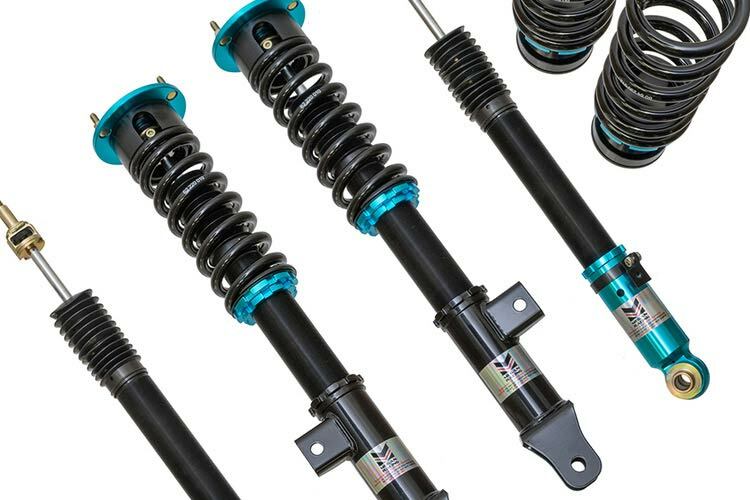 Our comment: Stepping into the higher end of the suspension market, APEXi bring you their upper-range N1 Evolution drift-orientated coilovers. 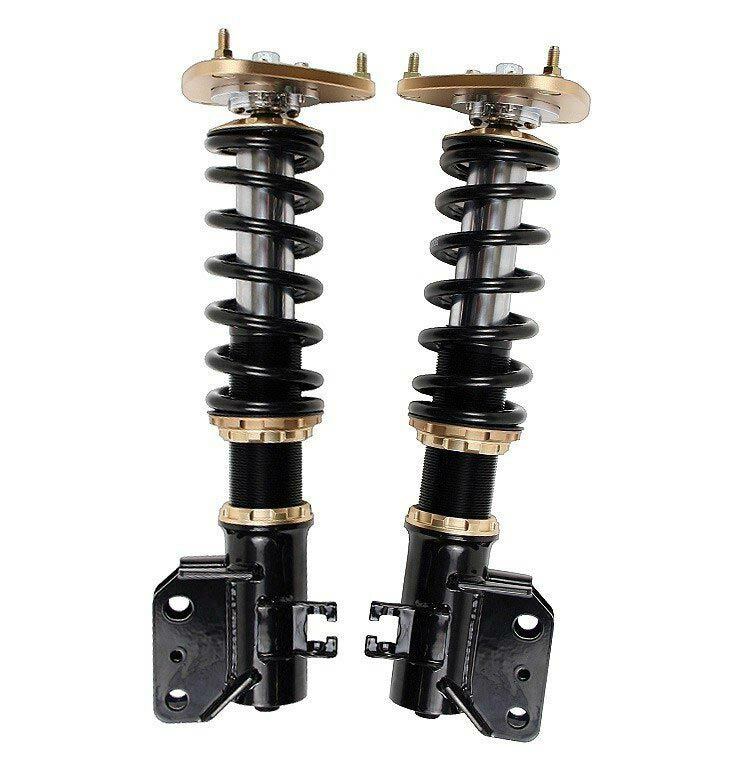 Despite the serious price tag, these are undoubtedly a fantastic choice for those who are looking for a great coilover system which is more track-orientated than street. Unfortunately, they have priced themselves above the KW V3’s, which we feel are the strongest contender in the mid-range price bracket. Although they’re undoubtedly a great setup, we’d definitely be putting our money into the V3’s. 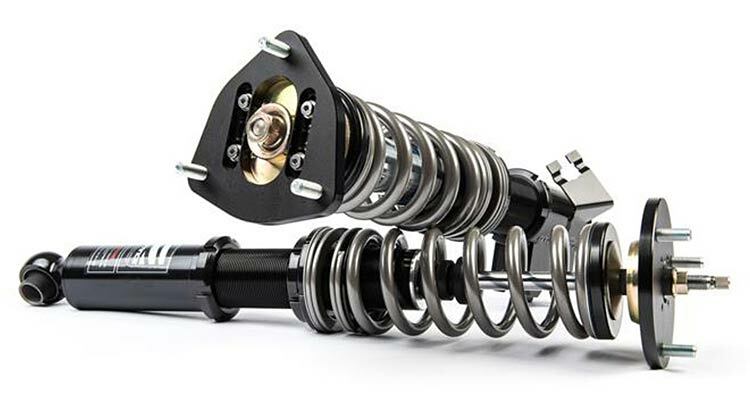 Our comment: JDM suspension experts TEIN acknowledge the demand for S-Chassis drift-specific coilover setups and release this great coilover setup to the market which provides everything you need to throw your car down sideways. Another great thing about this setup is that is EDFC compatible. If you have a little extra money reserved, the EDFC system allows you to electronically control the damping on each coilover from inside the car without getting out your seat. This is a great idea for those that are frequently driving on the streets and heading to the track. Our winner is the epic KW Variant 3 (V3) coilovers. KW simply cannot be faulted for the price point. With the perfected German build quality combined with 3-way adjustability and rust resistant coating, you really aren’t going to get a better product for your money. For those with a mid-range budget who are looking for a setup for both the road and track, look no further. KW are unquestionably up there with the very best in the suspension game, and although it may seem expensive, trust us when we say they’re actually incredible value for money. TEIN has been around in the JDM tuning scene since the beginning of time, yet their products keep evolving to match the high standards we expect from them. For those of you that are planning on skidding your 240, their Super Drift Coilover Kit combined with the EDFC damping is definitely going to be an excellent choice. 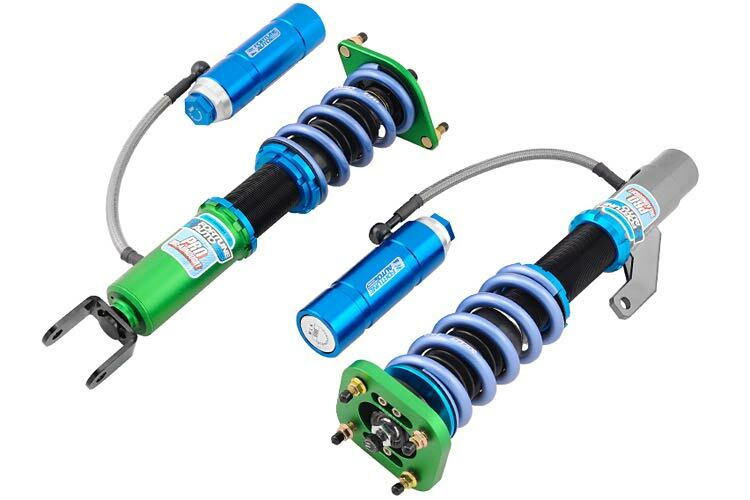 For those of you on a budget, we’d highly recommend taking a look at the ISR Performance Pro Series coilovers. 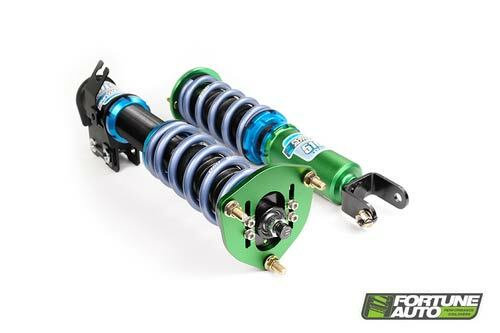 At under $800, we struggle to believe you will be able to find a better coilover out there for the money. Thank you for reading our Nissan 240SX coilover guide! Unsure if the 240SX S13 is the perfect drift car for your needs? Check out our 7 Reasons The Nissan S13 Is The Best Drift Car article to see if we can persuade you! Still unsure? Why not take a look at our 11 Best Budget Project Cars to see if any of these tickle your fancy? If you’ve already got your heart set on a 240, and didn’t need any convincing, you’ll definitely want to check out our 6 Sensational 240sx S13 Drift Builds on Drifted article!